If you’ve been following my journey, and reading my posts, you know that I got a lot of negativity about keeping my healthy and fit lifestyle on track during my pregnancy. Fortunately, I found and connected with an amazing group of women (some of them pregnant themselves) on Instagram, that most likely, unknowingly to them, gave me amazing support on my journey. Some of the women I connected with through ambassadorships with Sweat Pink and Strong Figure. Others I found because of their mutual love of picking up heavy things and putting them down. Because of them, sticking with it was easier. In the weeks before having my little hairy bundle of joy, I started cutting back on strength training and focused a lot more on yoga. I’m a horrible yogi, even after 13 years of it almost, but I do my best. The Take The Leap Challenge I took part in was great. I became more focused on my yoga, and because I did, even with that giant belly of mine, I started becoming a better yogi. And I was getting myself stretched out and loose, just when I needed it the most. Towards the end of my pregnancy, I started feeling super tight, and that belly made moving in certain directions very awkward. The days approaching “The Big Day”, I also took on another challenge. This one started because one day, during a work-from-home day, I was frustrated with technology, which was failing me in a bad way that day. Instead of taking a baseball bat to everything, I grabbed some kettlebells and did some swings, and some goblet squats. By the end of the day, I had done 300 of each. A few weeks before, I had read something a friend posted on Facebook about the 1000 kettlebell swing challenge. The idea bloomed that day out of determination. I wanted to do 1000 of each, the swing and the squat, in five days. 1500 if I was feeling super ambitious, felt well enough, and was able. I let my friend know what I was doing, she jumped on it, and it became something we were doing together and wrangling our friends and clients to do as well. By Thursday of that week, I’d had my tally at 1100. And I stopped there. That evening is when the ball was set into motion, Baby Rebel was getting ready to come. Thus, that’s why I call the challenge my Water Breaker. My belly is shrinking, my incision is better to the point where it’s like it’s not even there anymore… I feel great. But at the same time, I know that now is my time to leave the weights on the floor, let that yoga mat stay rolled up in the corner and just enjoy my time with my family right now. Enjoy those early days! I miss them so much, but definitely was ready to get moving again after those first 6 weeks. I remember having a lot of negative comments during pregnancy too since I continued to be active and run. 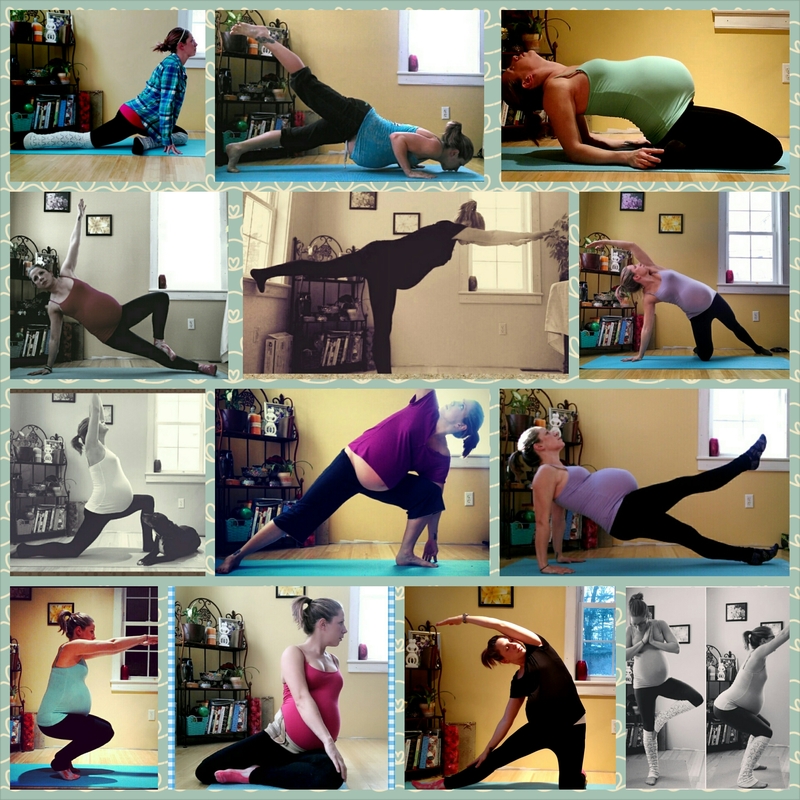 People seem to think that pregnancy deems you unable to exercise anymore.